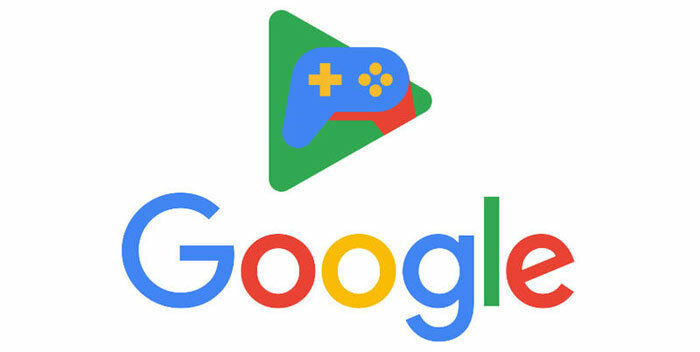 According to information Kotaku gleaned from five insiders, who have either been briefed on Google’s plans or heard about them due to their work, Google is employing a three pronged approach to progress project Yeti. It needs to simultaneously develop the streaming tech, introduce some suitable hardware, and gain support from developers with attractive deals (or by simply buying development studios outright). Interestingly, one of the sources teased Kotaku and asked its reporter to "imagine playing The Witcher 3 within a tab on Google Chrome". We don't really need reminding that we have seen so much of this promised before - however it is a trend and the resources needed to make it work are getting more accessibly priced on the consumer end, and the infrastructure to enable it is progressing too (fibre internet, 4G and 5G wireless networks). Yeti, it is suggested, would be a good partner service for YouTube, as there is a wealth of walkthroughs and similar on YouTube which could be overlayed on your game in progress, for example. Only a couple of days ago HEXUS published a story about how games distribution will be 'all digital' by 2020. Part of this move away from physical games discs and carts will be due to people not being interested in the purchasing physical games anymore as they can stream their favourite and the newest AAA games on demand. Google,buy Valve and under pain of death make them develop Half Life 3 as a launch title. That will get everyone's attention. So I assume its going to be tied to a monthly subscription on top of the cost of having a decent internet connection. You actually want Google to have more fingers in your pies??! !